From Barlby Wildlife Orphanage, Annette and friends are coming to Beetle Bank Farm. Lots of Hedgehog fun Arts and Craft, Games, Tombola. The children can build Bug Houses and paint Bird Houses most things FOC any funds raised will go to the Wildlife Hospital. HEDGEHOG FUN FOR EVERYONE! 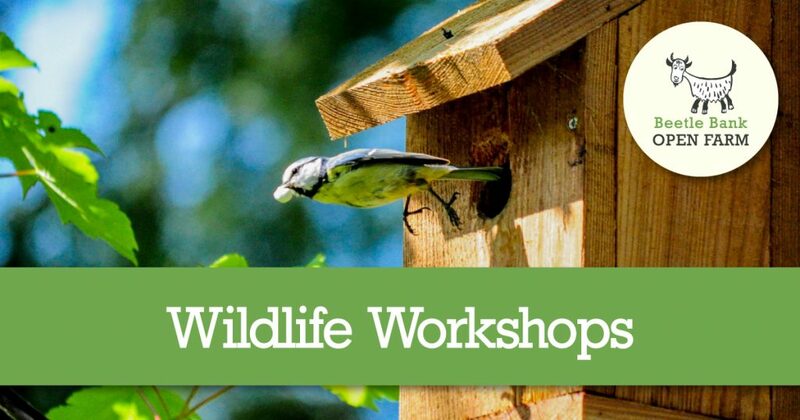 Join us with a week of Wildlife Workshops where you can learn about the animals we look after. 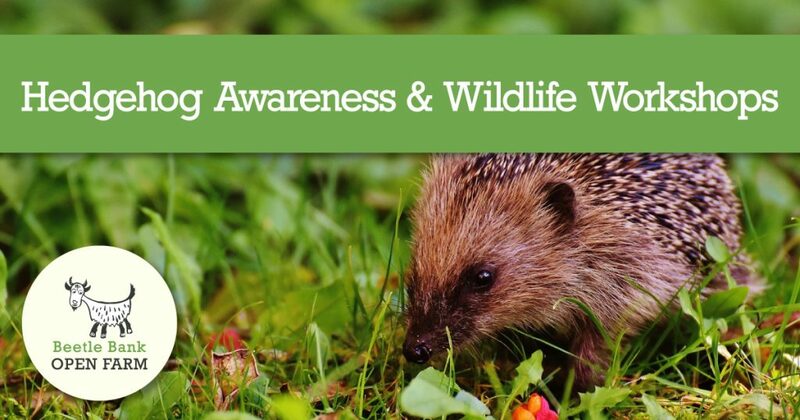 Did you know that we look after and nurture wild animals and where possible help them back into the wild. 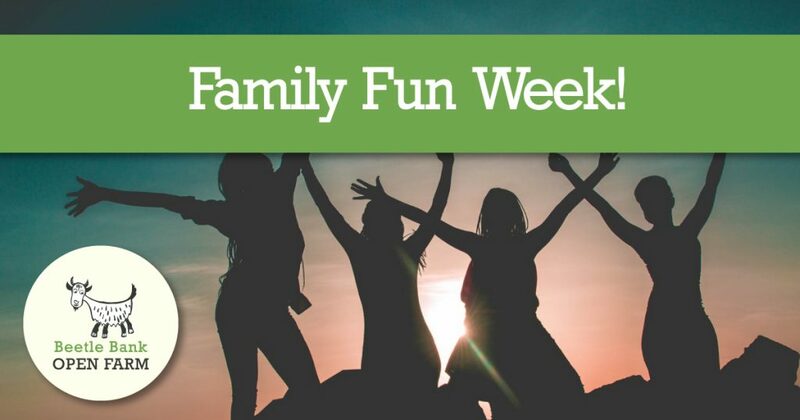 For more information about who we look after including extended ‘touch and tell’ sessions in the barn and activities in the education centre come join us for this week of education and fun! 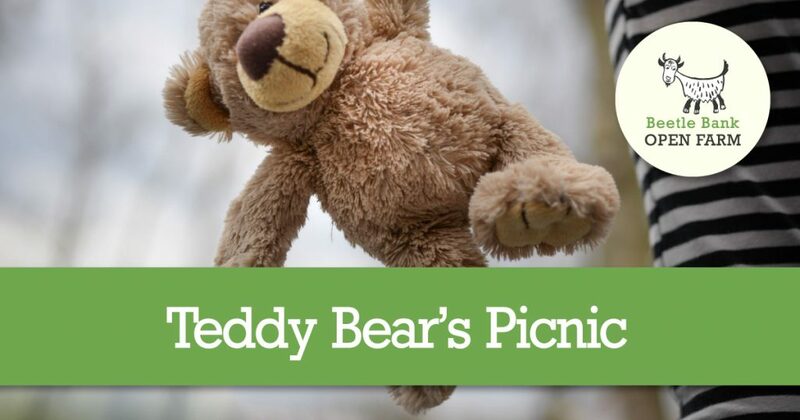 We don’t have any bears on the farm, so we really want you to bring yours for a week long Teddy Bears Picnic. Lots of fun to be had with you and your bear. So bring him or her along for lots of fun. 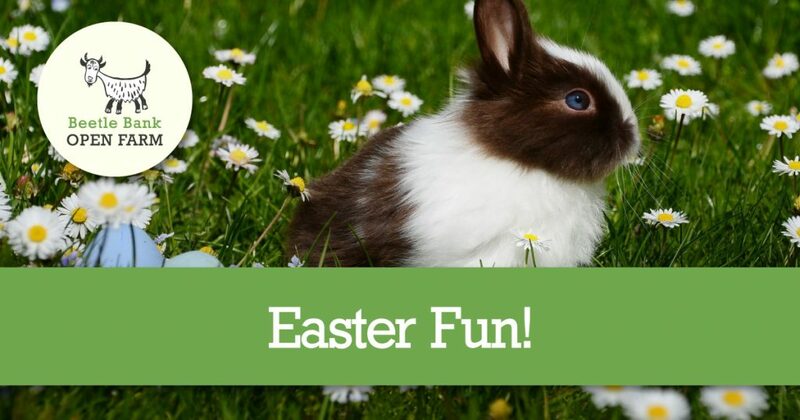 Come on a treasure hunt, bring a picnic and have fun with our resident animals. Best of all it’s all part of your admission fee! 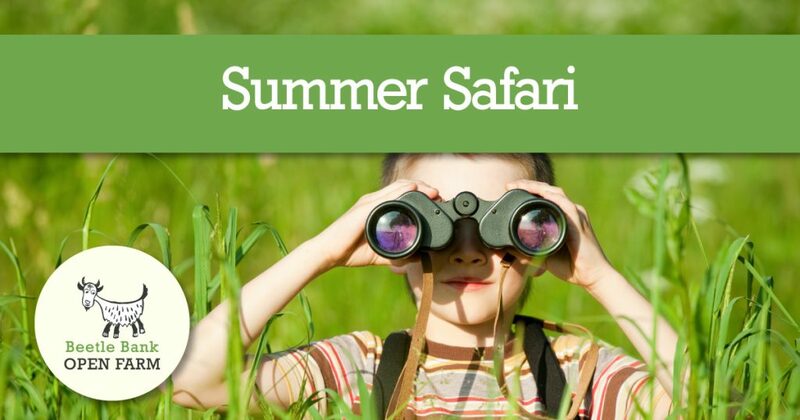 Come join us on the lookout for fun and discovery on the farm. We have lots of farm animals but we also have some special animals you may not have seen before. Best of all you can interact and come touch and tell with some of our exotic animals too. Come join our adventure trail of fun! The holidays are here and on the farm we have lots of exciting new animals and fun things to do too. Join us for a week of Inflatable and games fun! We will have lots of inflatables out for bouncy fun, with a couple of surprises too. Join in games galore outside in our play area. Come meet our resident animals, large or small. 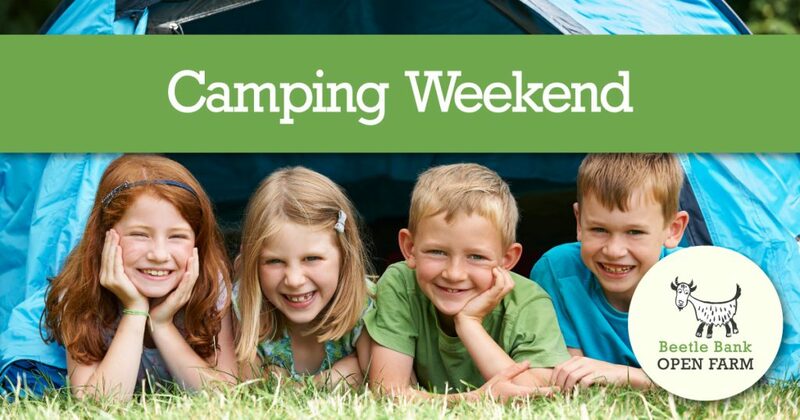 For the second year running, we at Beetle Bank are having our annual camping weekend. A weekend pitch is £90. Saturday evening is disco night, complete with the always crowd-pleasing rodeo bull and children entertainment. For food we will be having an all-you can eat hog roast and buffet at £20 per adult and just £10 per child.